Just a wee look ahead to 2020 with an idea I have had for another auction build along the lines (sort of) of the last two Star Destroyers, The Venator class and the Battlestar. I am not doing a build for next year as I want to finish my MLEV, build that BIG Parasaurolphus model and finally start my own 1/350 refit as all the bits needed are here. 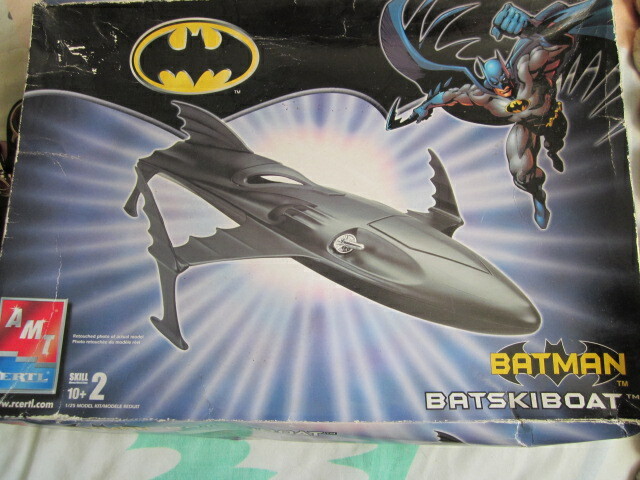 My idea for 2020 was a Batman display of the Batmobiles from 1966 to the present day and have them displayed on a themed base. 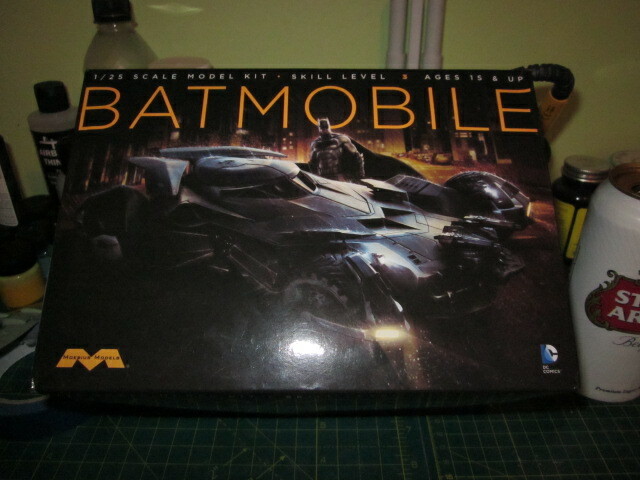 I have all the required cars now and nabbed the '66 version I was after from Australia and that's on it's way to me now but in the meantime this is what I have. 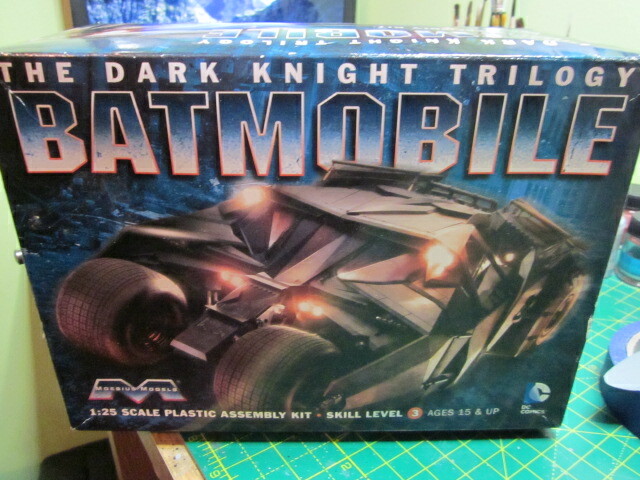 I might keep the Tumbler for myself as appaperntly there is a newer version that has a full interior so I want to have a look at that as I reckon it would boost an auction sale a bit. 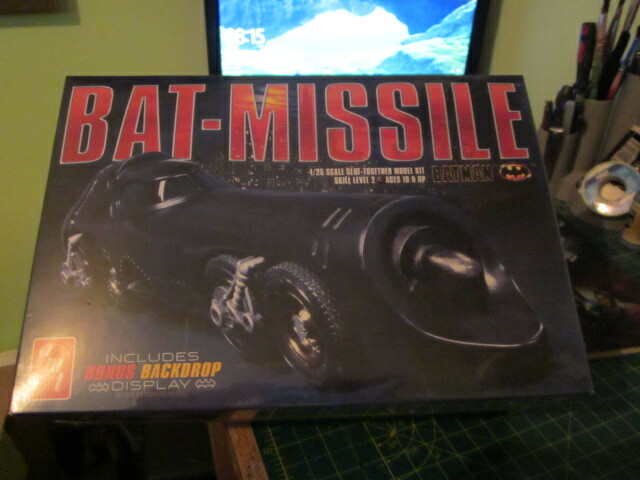 I also have a Batplan 2020 (b) where I am looking at the Keaton era vehicles again displayed on a themed base and thus far I have the following. 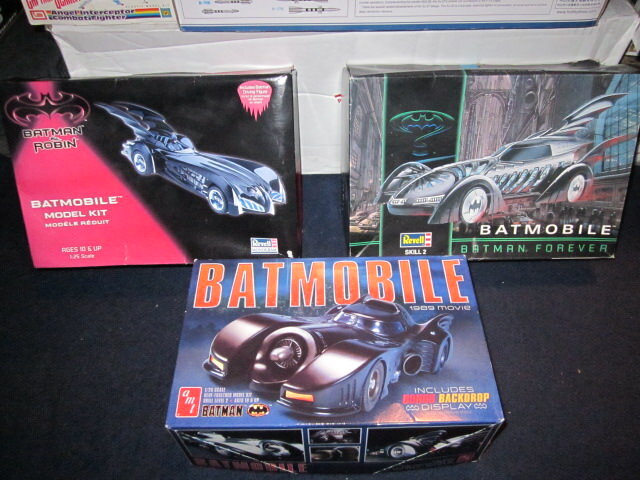 I will order up another '89 Batmobile/Wing next year as they are still very easy to find. I have no idea if this idea I have had will come to anything but I'm going in the right direction I think. I reckon it will be Shawn.